Tamil Nadu has quite a few refreshing tourist destinations on its platter that also double up as major tourist attractions. 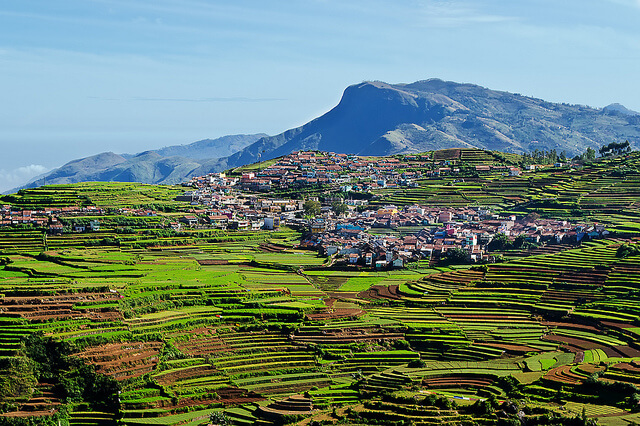 Kodaikanal, otherwise known as Kodai, is one such mesmerizing destination that offers an amazing getaway from the scorching heat and the stickiness of the mid-summer months on the plains, which sometimes becomes almost unbearable. This is a quick getaway that is also great for an extended stay with your family or friends. Chill at Kodai to beat the heat of the summer. At Kodai, there is a permanent nip in the air which will endear you to the cool and pleasant weather of this quaint, scenic hill station and set your spirits soaring high. The charming hill station is almost always shrouded in mists and clouds, but once the mist clears and the clouds fade away, you will fall in love with the greenery, the verdant valleys, the lofty hills and the beauteous vistas that will greet your eyes. When you make a trip to Kodaikanal you will find it to be a more intimate experience than its commercially bigger sibling Ooty. However, there are numerous charms associated with this feeling of detachment and desolateness. You will not always be surrounded and engulfed in a crowd and your experiences will be yours completely, and not a collective one that belongs to a group. Kodai has already gotten interesting, hasn’t it? The scenic Kodai Lake is the centre piece of Kodaikanal tourism, with gently rolling hills against the backdrop. 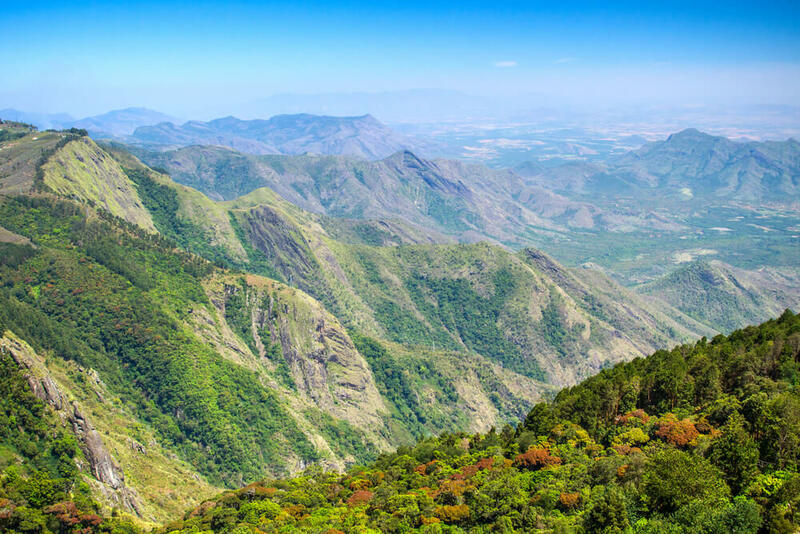 Kodai rambles up and down green hillsides, with almost manicured shola forests and overflowing evergreen broadleaf trees. However, it is not completely a remote settlement that is perched daintily on the ridge of a hill. 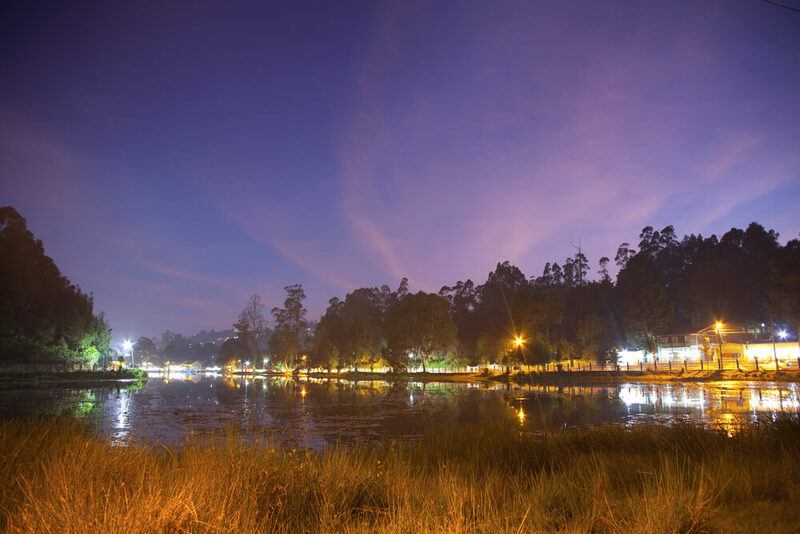 The Kodaikanal International School brings a cosmopolitan touch to this otherwise quiet little hilly town. Since Kodai offers a desolate and ‘away from the maddening crowd’ experience, you won’t have much sight seeing to indulge in. There is the Kodaikanal Lake, the Berijam Lake, Kodaikanal Solar Observatory, Kodaikanal Golf Club and the Palni Hills to quench the thirst of the regular tourist in you. The best part of the Kodaikanal experience is to sit back and revel in the lap of pristine nature, ample breathtaking scenic landscapes and making a connection with your inner spirituality. Come to Kodaikanal and you are sure to feel rejuvenated. Kodaikanal is one such mesmerizing destination that offers an amazing getaway from the scorching heat & the stickiness of the mid-summer.